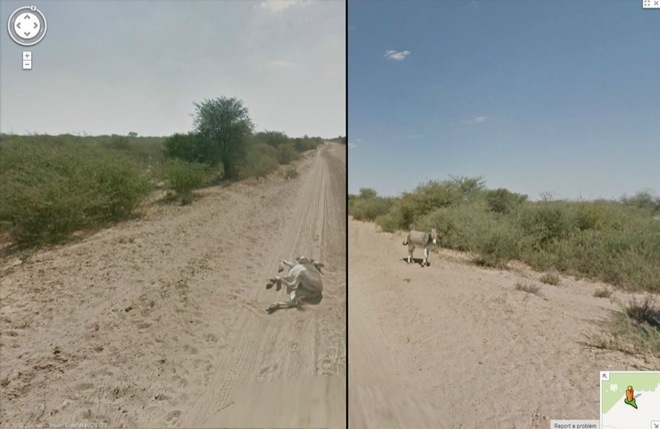 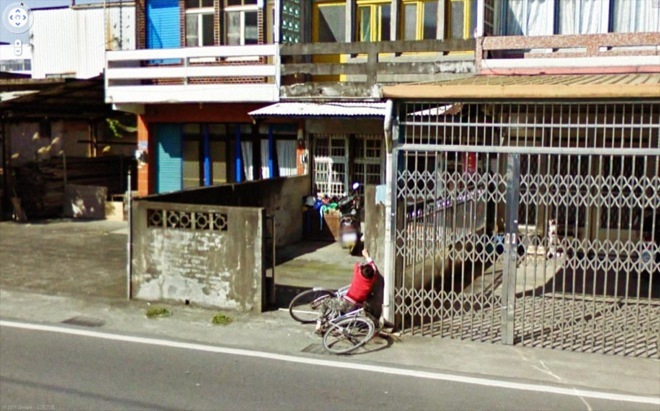 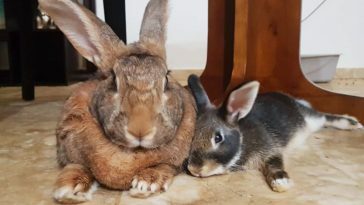 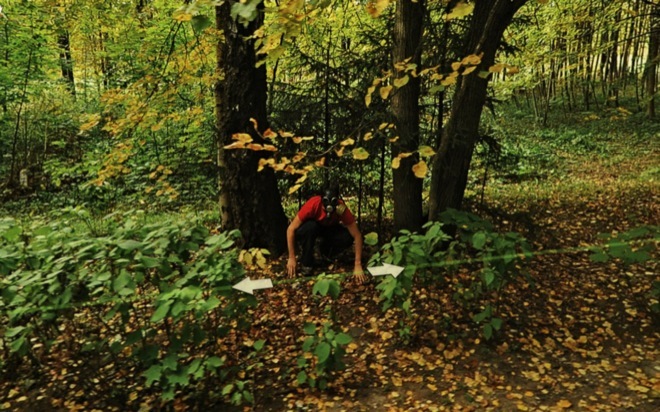 Google Street View and Google Earth are probably two of the most amazing tools available on the internet today: you can travel the world from the couch of your home, and explore many places you wouldn’t have the opportunity to see otherwise. 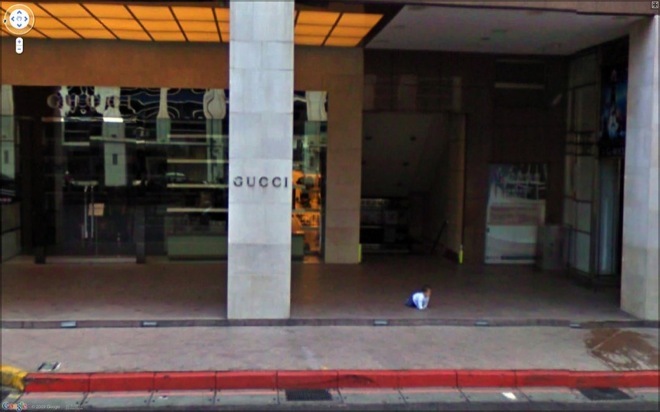 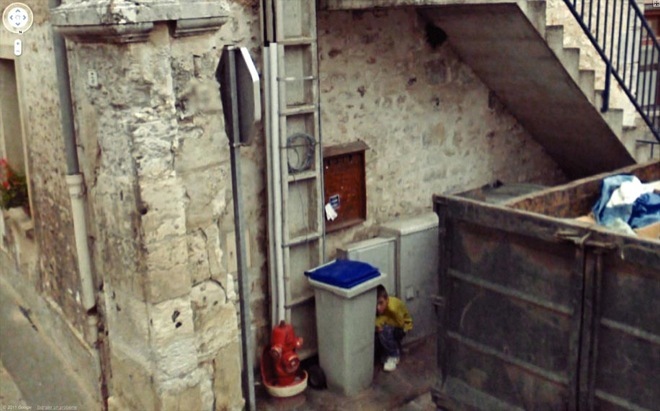 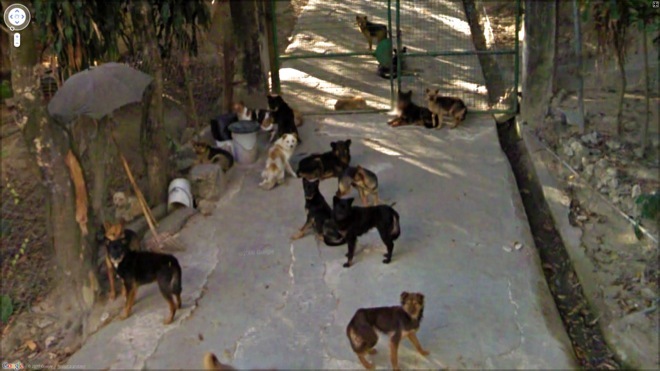 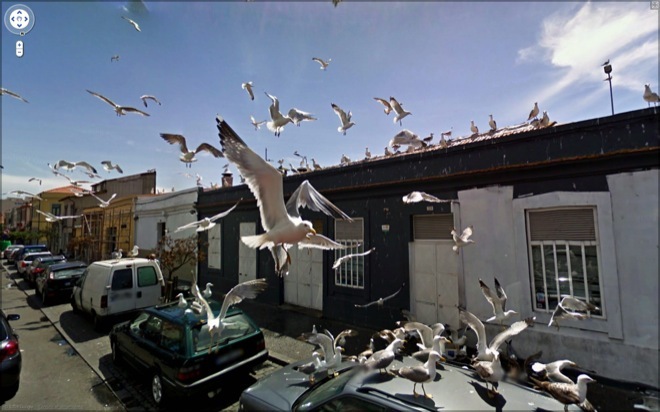 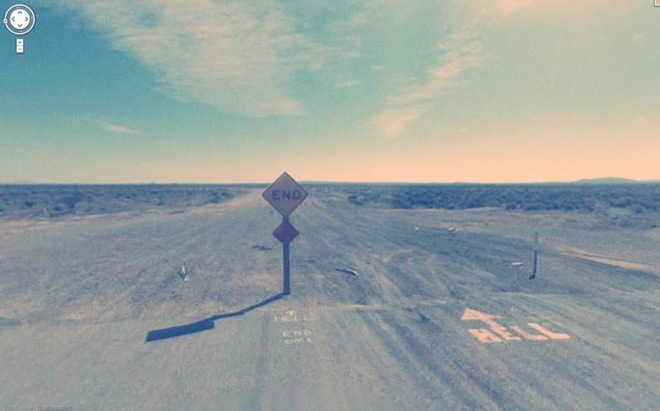 What most people don’t know is that you can find many weird and unexpected scenes while exploring the world with Street View, and there are people like photographer Jon Rafman of 9-eyes.co “photographing” the world as seen by the famous Google’s nine-eyed camera. 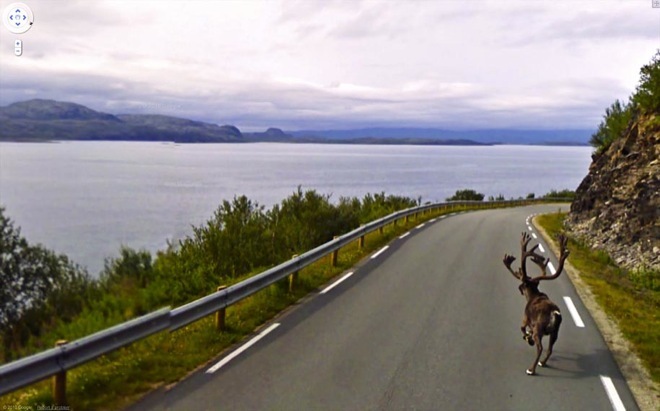 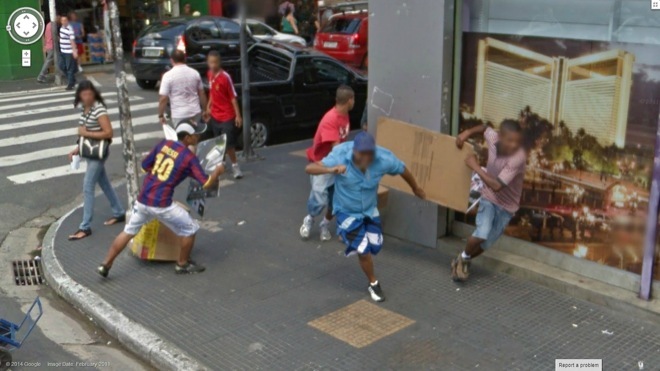 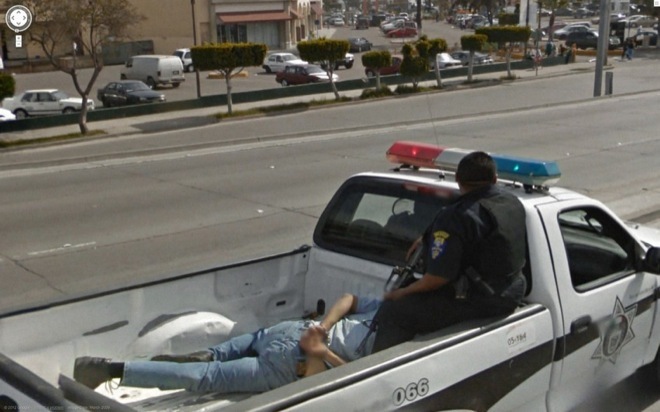 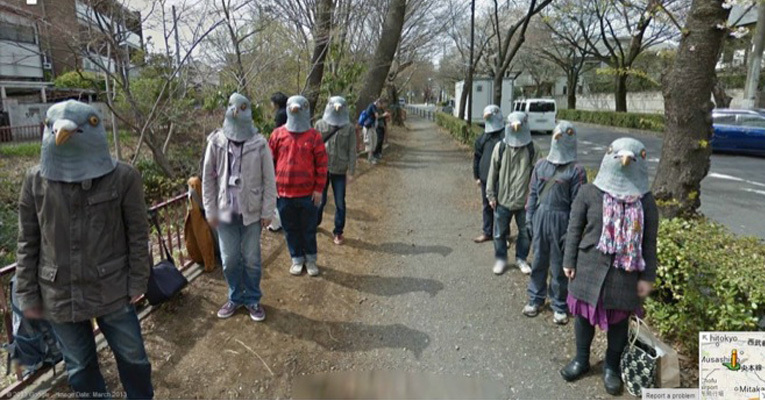 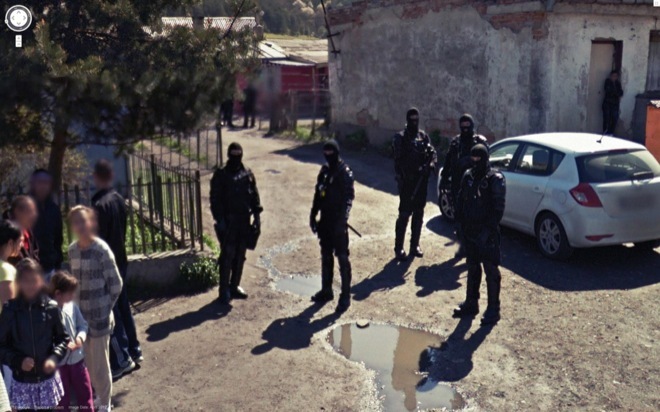 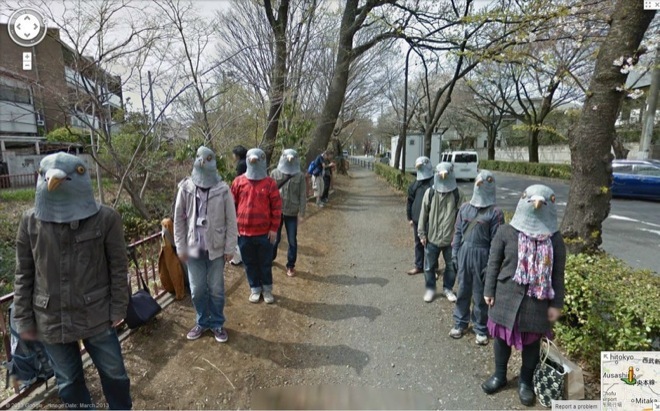 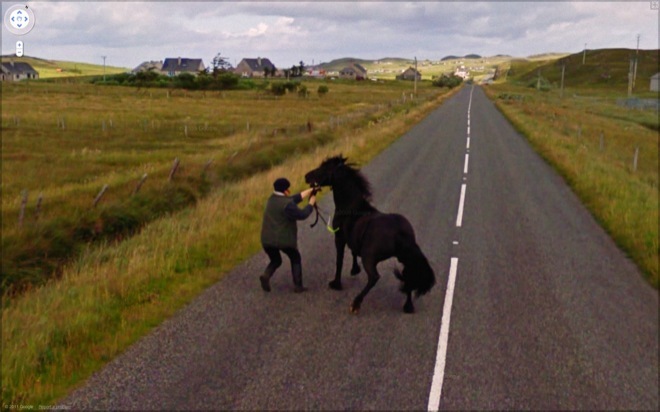 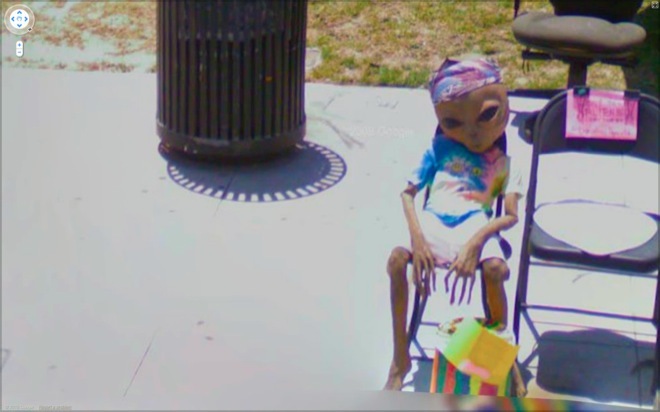 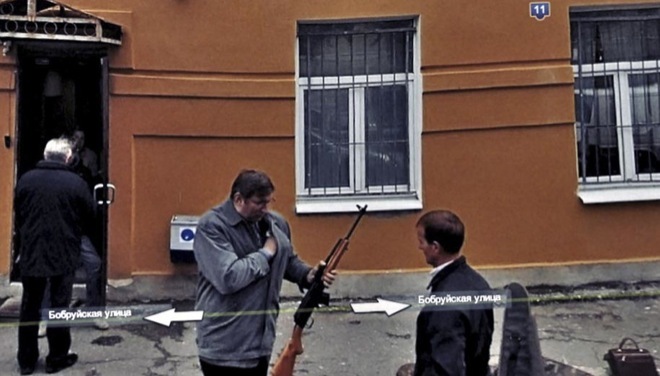 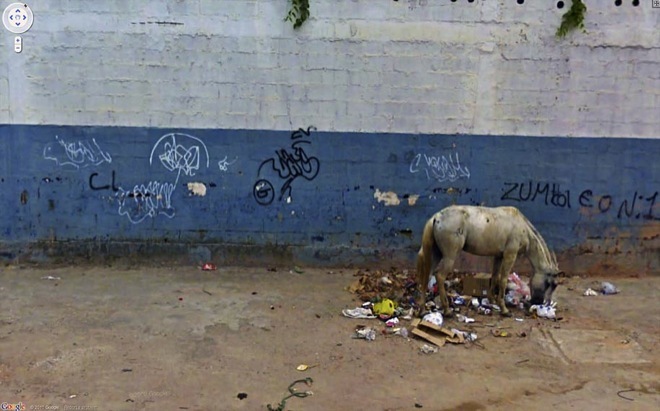 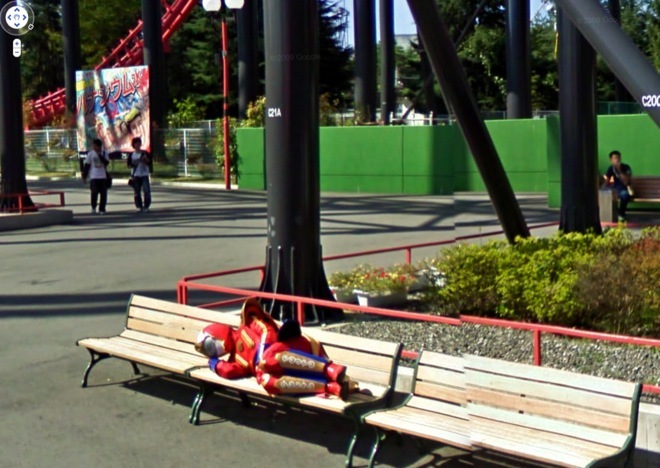 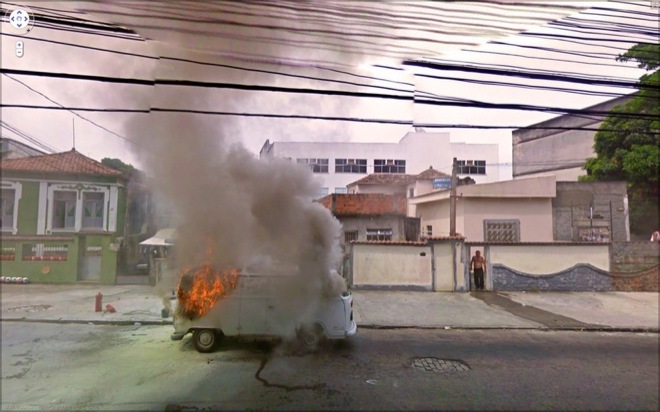 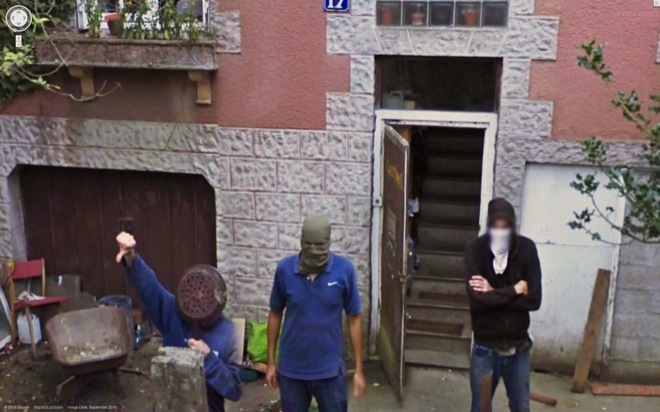 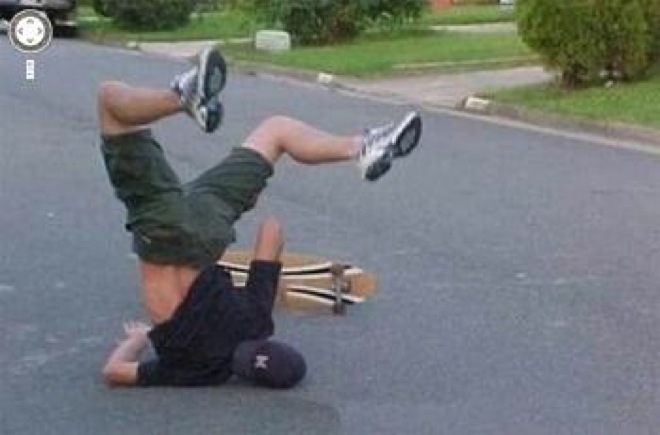 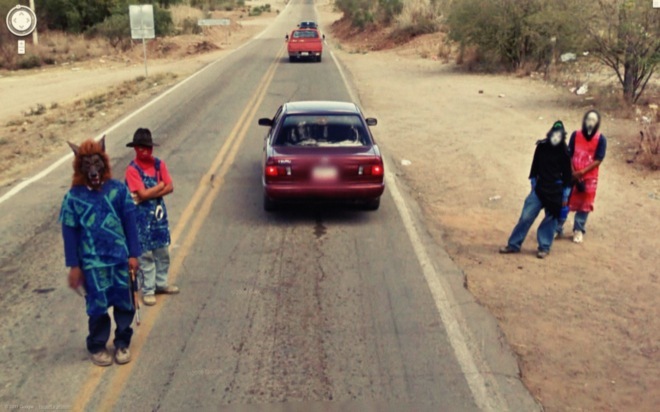 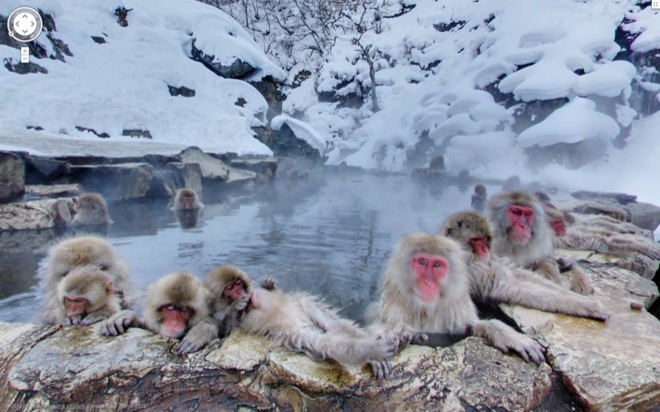 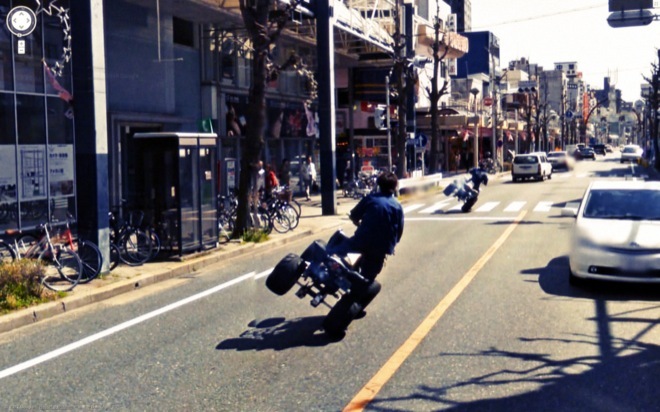 Cars on fire, people being arrested or simply waiting for the Google car are just few of the things you will see below in our selection of the weirdest and most unexpected images that you can find on Street View.